The first chapter in the greater Kansas City area was organized in 1925. It was a mixed chapter designated as Alpha Alpha with members from Kansas City, Kansas and Kansas City, Missouri. The sorors of this chapter hosted a Jabberwock each year and carried out the National and Regional focuses. They also hosted the 1932 Regional Conference. From this chapter came two national officers. Naomi R. Cherot was elected as the National First Vice President in 1931, and Beatrice Penman was elected as the National Treasurer in 1937. Cleota M. Spotts, from Lambda Sigma (St. Louis Missouri) was the first Central Regional Director serving from 1932-1933. During the administration of Soror Frankie Muse Freeman, 14th National President (1967 – 1971), a survey was conducted of all mixed chapters in the United States. As a result of that survey, Alpha Alpha Chapter was dissolved. 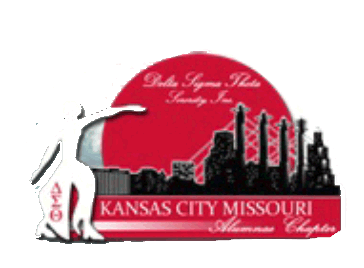 On June 13, 1969, 17 dedicated Deltas individually signed their names on the official application for a chapter to be chartered in Kansas City, Missouri. The chartering Regional Director was Lorene McConnell. 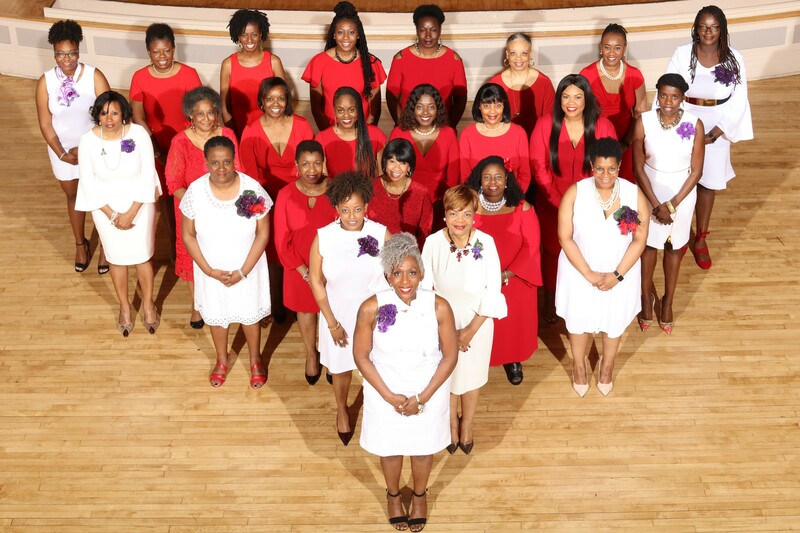 The Charter Members of the Kansas City, Missouri Alumnae Chapter are listed below.